Here is a KickStarter for a new expansion to the "Castle of the Mad Archmage", MegaDungeon, called, "Musicland"! 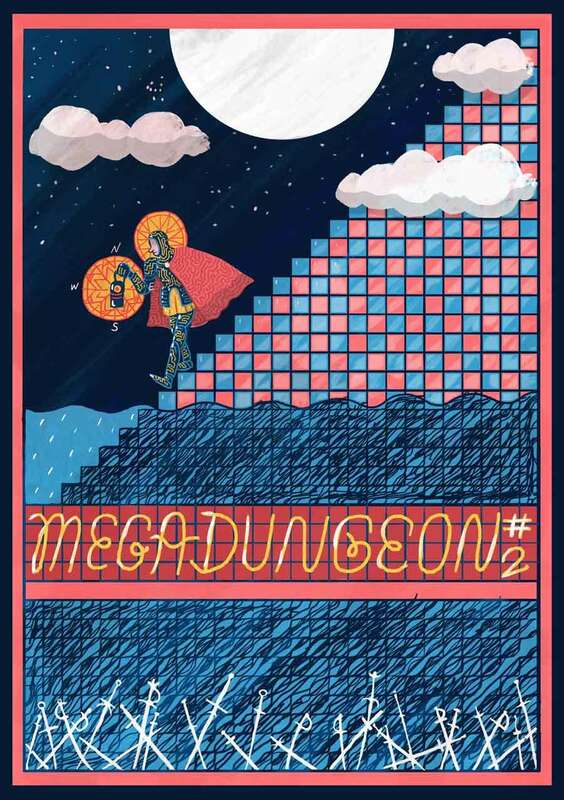 The Second issue of Megadungeon is upon us! Dungeon adventures, NPC's, and resources suitable for any campaign! Dual-statted for B/X and 5e. Come explore the hunting halls of Tethys. See the dark iron horror. Feel the chains of sorrow. 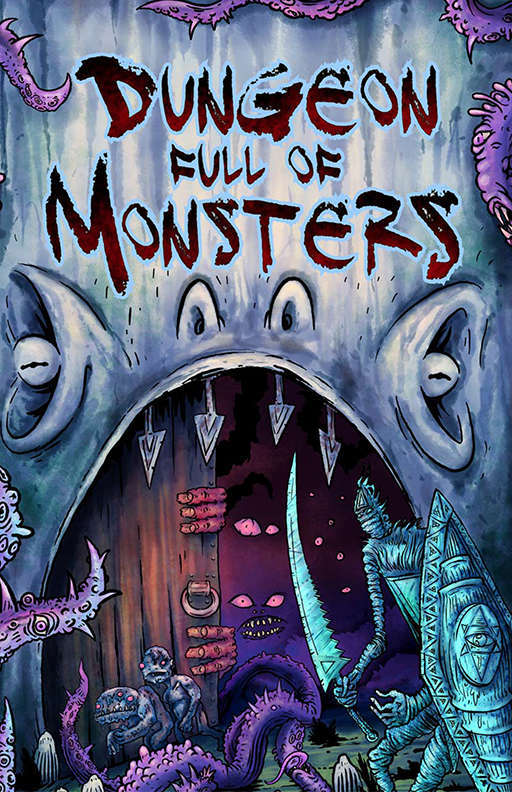 Articles on actual megadungeon play in the osr, as well as disscussing innovative wandering monster tables.